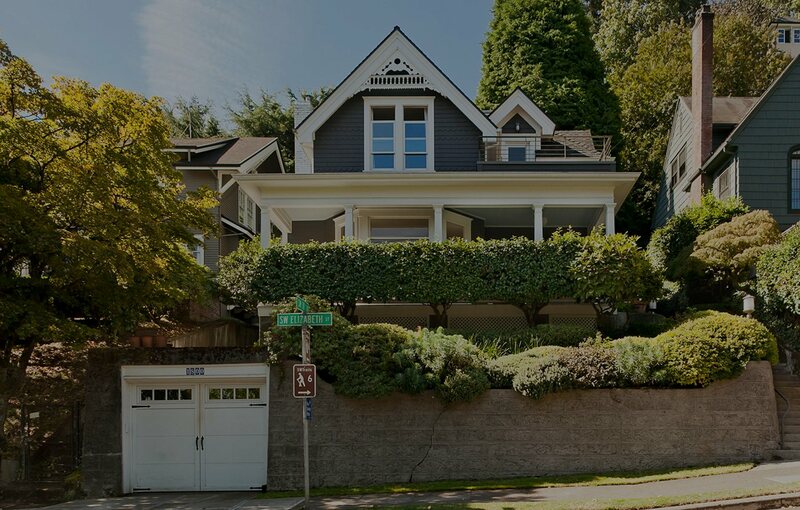 Just minutes away from downtown, the residential neighborhood of Southwest Portland is the best of both worlds for many home-seekers. Filled with tree-lined streets and peaceful neighborhoods, this family-friendly part of town is close to several of the city’s largest schools and major employers. Residents of Southwest Portland are also conveniently located near Washington Park, which features the Portland Children’s Museum, Japanese Garden, Rose Garden, Oregon Zoo, Hoyt Arboretum, and miles of hiking trails.